The Edinburg Chamber of Commerce board has tapped the interim executive director to fill the position permanently, the nonprofit announced Wednesday. 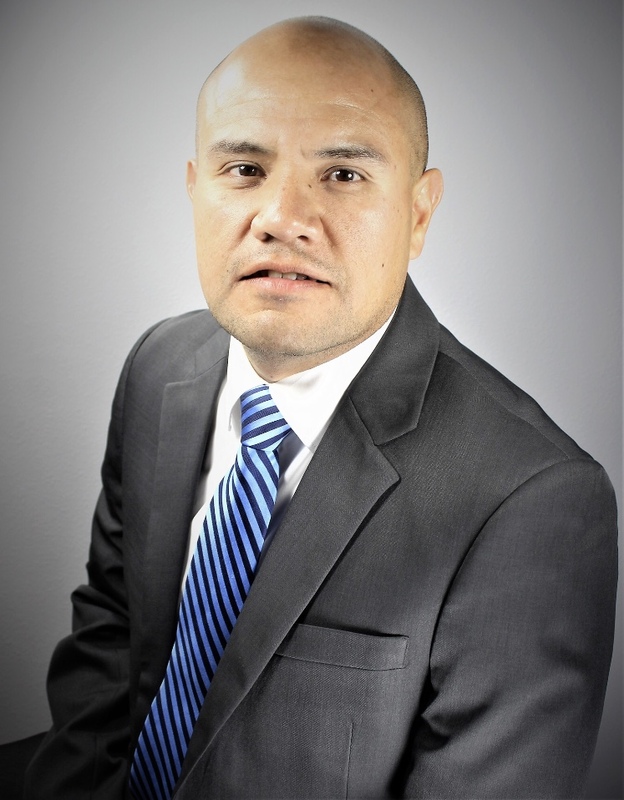 Noe “Ronnie” Larralde initially took the reigns of the organization in September, when he was named interim director following the abrupt departure of his predecessor Letty Gonzalez. Gonzalez, who dedicated 31 years to the nonprofit, tendered her letter of resignation on Sept. 7, 2018, effective immediately. In it, she cited a desire to spend more time with her family, Larralde said last year. Larralde, however, is no stranger to the chamber. He’s been with the nonprofit for about seven years. Before the board named him interim director, Larralde served as the director of marketing and special events. And prior to that, he worked for First National Bank — now PlainsCapital Bank — for 11 years, serving in numerous capacities, according to a news release from the chamber. Larralde also earned a bachelor’s of business administration in marketing from the University of Texas-Pan American, now the University of Texas Rio Grande Valley. The chamber is now seeking a replacement for Larralde’s previous post as marketing director. The deadline to apply for the position is Friday, according to a job posting on the chamber’s website. The ideal candidate will be “responsible for all aspects of communications for the organization, including brand management, marketing, public relations, advertising, and social media,” the post stated. The director will also be in charge of special events, sponsorships, volunteer management, and community outreach. Candidates interested in the position should email a resume, application and cover letter to marketing@edinburg.com.